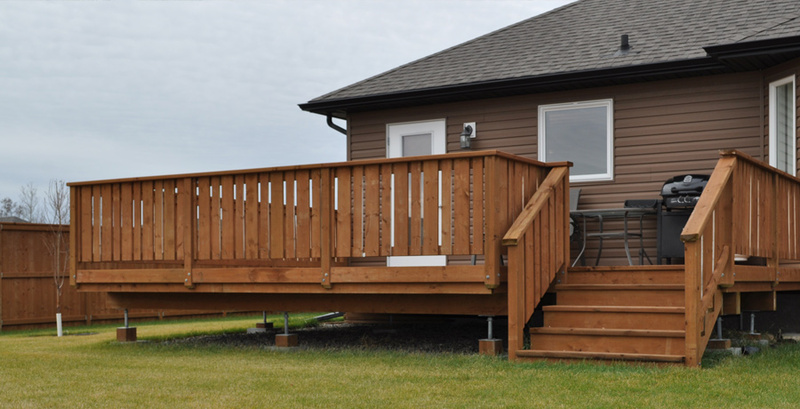 About Us Silverfox Enterprises is a deck and fence building company that caters to mainly Winnipeg and Steinbach, Manitoba. The team consists of a Certified Red Seal carpenter, a couple of good hands and a great office staff. Decks At Silverfox Enterprises, we take pride in building beautiful, custom made decks that are unique to each valued customer Attention to detail is crucial when building decks and our certified Red Seal carpenter has exactly what it takes to turn your dream into a reality. 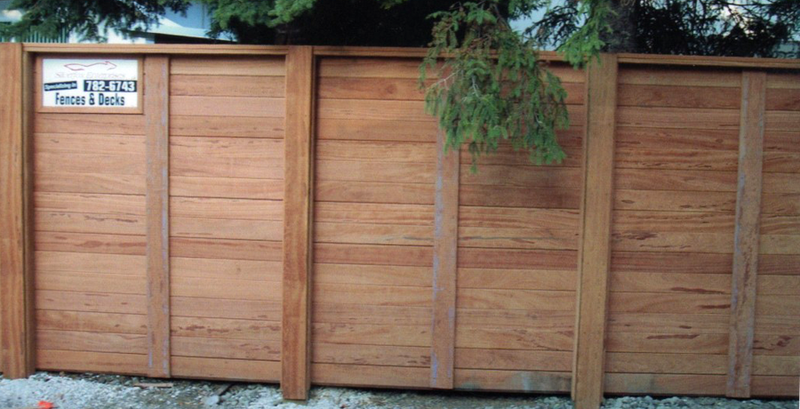 Fences When it comes to custom fences for your property, Silverfox Enterprises is the recommended choice. Our team will provide you with quality craftsmanship to help create fences that are designed specifically to accommodate your fencing needs. Silverfox Enterprises does more than build custom decks and fences--we also build relationships. Click the link above to take a look at our industry friends as well as our community involvement in Steinbach and Winnipeg. 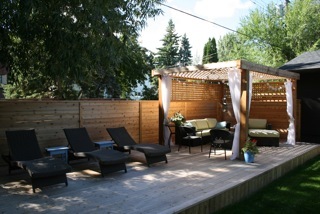 Once your beautiful deck has been built by Silverfox Enterprises, you may want some fun "deck tips" to make your summer more enjoyable. 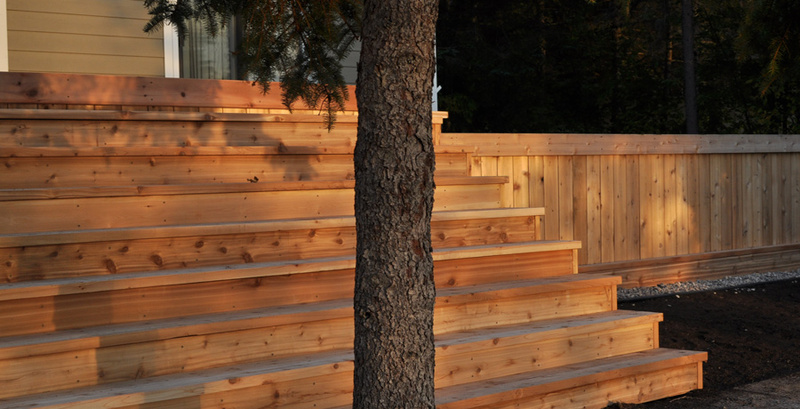 Check out our blog for some fun and innovative ideas that you can try with your new deck. Have questions about our services? 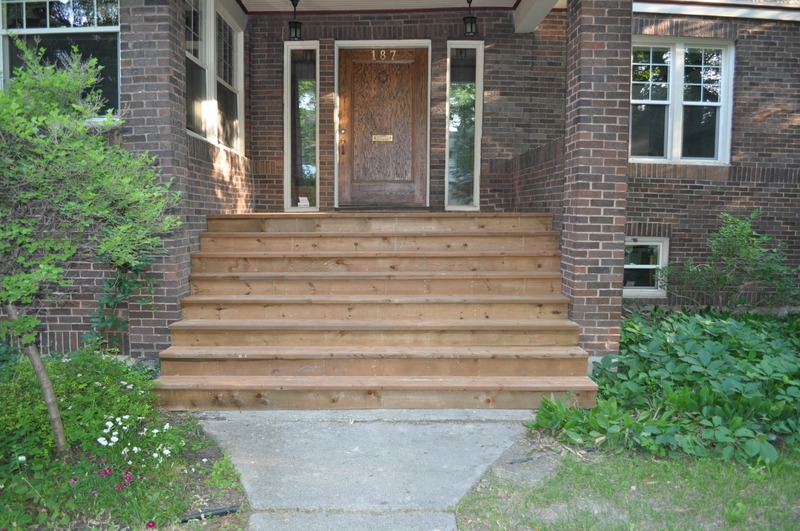 Want to learn more about deck and fence building? Would you like to send us a testimonial? Visit our "Contact Us" page for any inquiries or comments and we will get back to you right away!